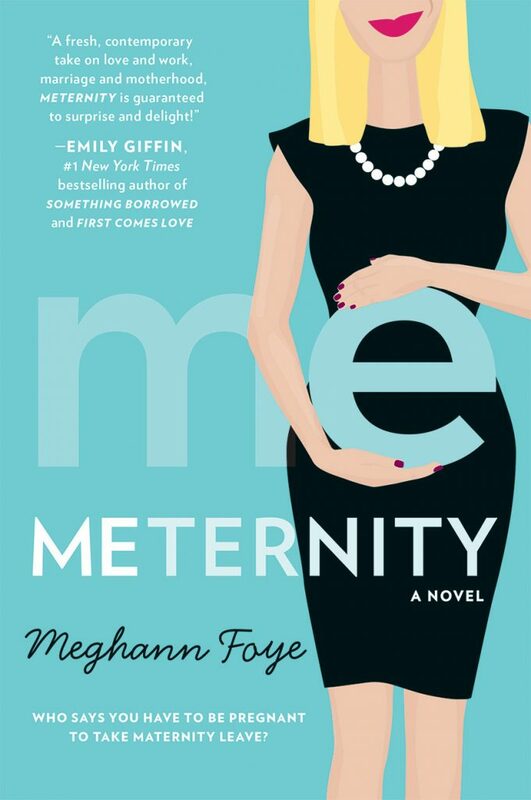 Author Meghann Foye has penned a new book, Meternity, about an overworked editor who fakes pregnancy to get time off – and it transpires the writer believes women without kids should get the same breaks as mothers. 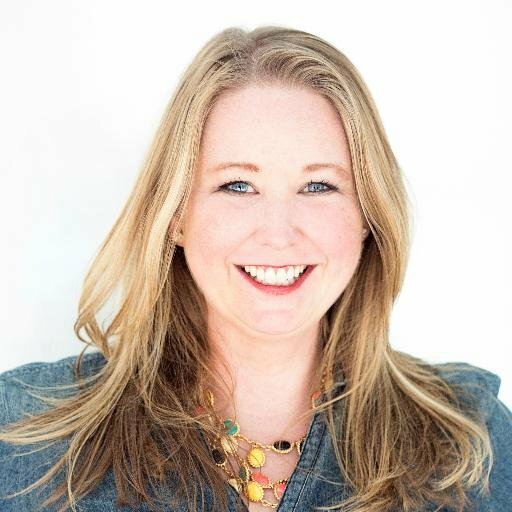 Foye, 38, told the New York Post all adults, and particularly women who don’t have children, should be entitled to similar paid leave to mothers taking maternity from work. “The more I thought about it, the more I came to believe in the value of a “meternity” leave — which is, to me, a sabbatical-like break that allows women and, to a lesser degree, men to shift their focus to the part of their lives that doesn’t revolve around their jobs,” she said. The comment has attracted ire from women across the world. And one Woman’s Own reader Chanel Natasha reacted with particular anger. “That’s basically saying I should be allowed disability allowance even though I’m not disabled,” she said. 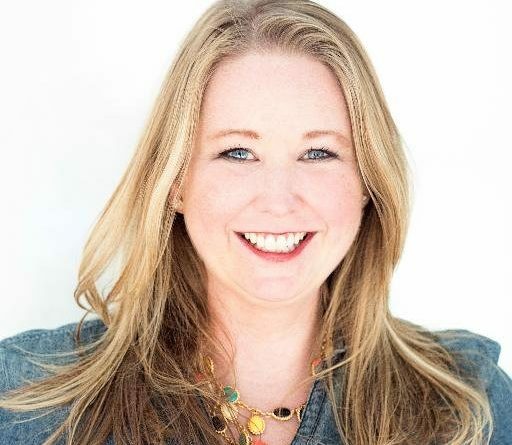 Foye was 31 years old in 2009, and though she “loved” her career as an editor at a magazine, she became jealous of career woman who opted to have a child and were clocking off early or taking time off for maternity leave. “After 10 years of working in a job where I was always on deadline, I couldn’t help but feel envious when parents on staff left the office at 6 pm. to tend to their children, while it was assumed co-workers without kids would stay behind to pick up the slack. “You know, I need a maternity leave” I told one of my pregnant friends. She laughed, and we spent the afternoon plotting my escape from my 10-hour days, fake baby bump and all. We don’t suppose many women would want to receive this book at their baby shower!